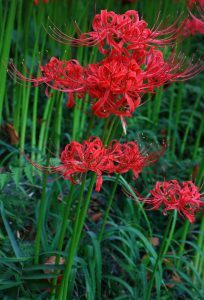 Lycoris radiata, licensed as CC-BY-SA 4.0 by Kakidai. A long term goal is to port Turtle Arena from the Spearmint engine to use Clover’s Toy Box’s engine. First and third person perspectives. Network multiplayer and four player splitscreen. High quality text using FreeType 2. SDL 2.0 for window and input handling. 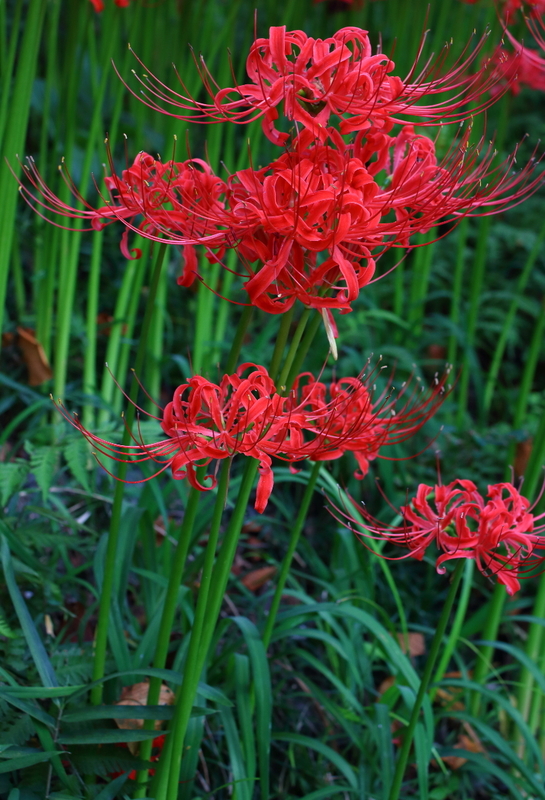 OpenGL 2+ / OpenGL ES 2+ using GLSL. Soft particles, barrel view distortion, per-pixel motion blur. Models: IQM, and MM3D for source files. Images: KTX(? ), and PNG for source files. Audio: Opus, and WAV or FLAC for source files. It’s pretty far from a playable game. There is very basic networked server/client support, ability to draw models and 2D menu, and move player. Comparison of Spearmint Quake 3 and Clover’s Toy Box: Google Docs spreadsheet.